The celebration gets more amazing with the arrangements of music, dance, and delicious food. The rooftops are fully and completely surrounded by the enthusiastic. Furthermore there are many kite flying competitions and and the competitor who successfully cuts the thread of other competitor’s kite stands as the winner. 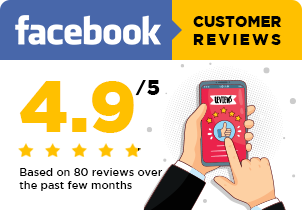 Isn’t it exciting news? 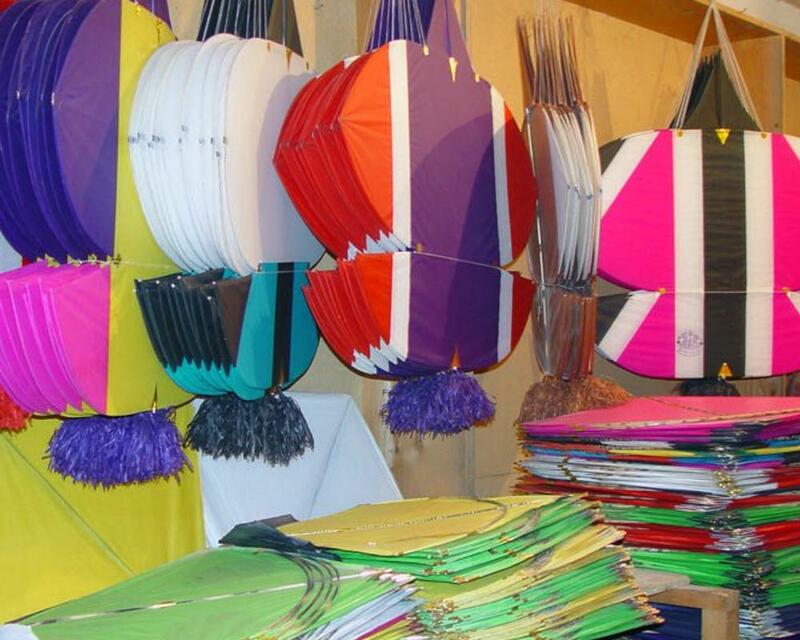 The sky will be full of colorful kites along with the sound of Boo Kata in the air from everywhere. 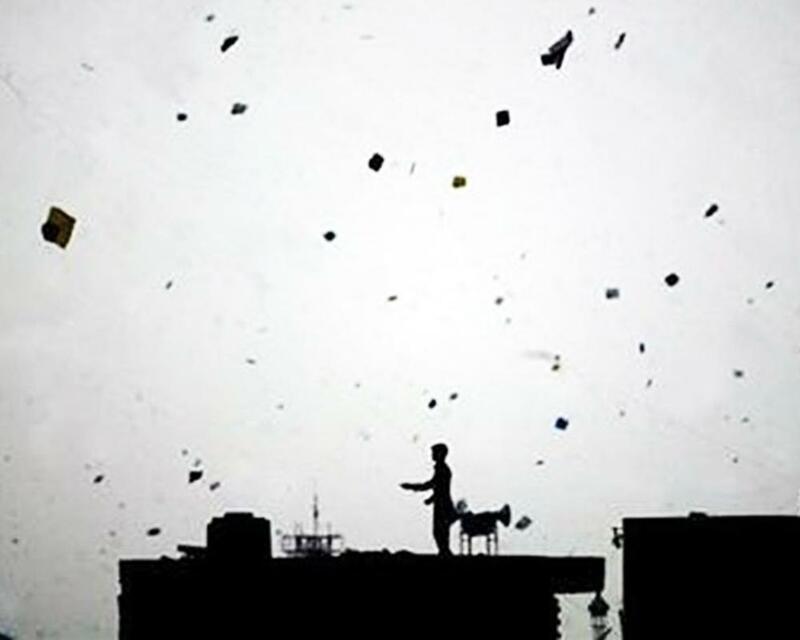 Basant is called to be dangerous activity as many accidents were due to chemical- and glass-coated string cuts, while others were due to aerial firing and road and rooftop accidents. Moreover as a citizen, it should be taken as a fun activity by keeping in your limit and not to exceed the boundary that is set by official authorities. All people, young or old, take enjoyment in flying kites. One feels proud if one is a good kite flier. The narrow winding streets of Mochi Gate give the impression of a kite kingdom in February. Additionally, the Basant Festival2018 will give a boost to tourism in Lahore and other parts of Pakistan. As foreigner tourist will get to the different colors of our culture and traditions. 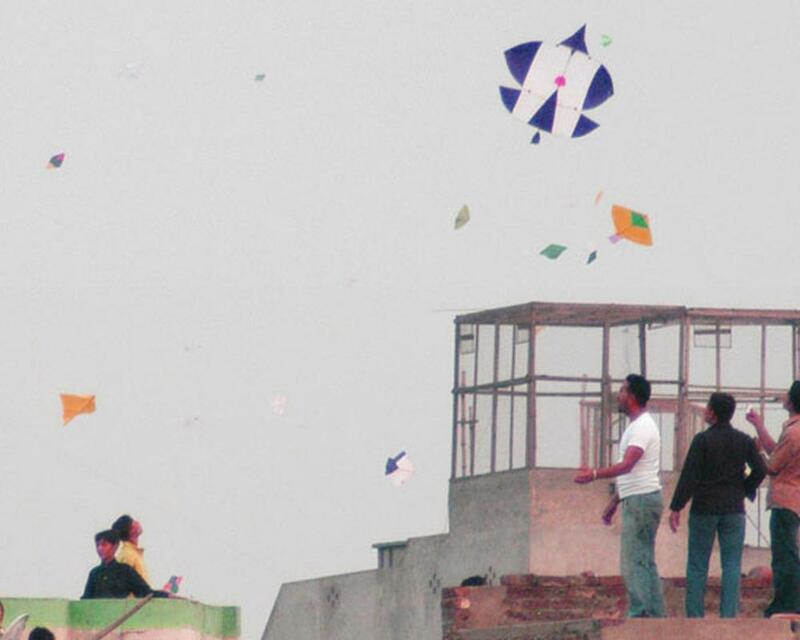 It is not only a festival that is limited to kite flying but also for the other world. The other world will see that Pakistan is the peaceful nation with amazing traditions and culture. The foreigner will see that numerous Lahore monumental sites along with the celebration of spring. The festival always at ease for the Lahori’s as girls wear yellow dresses and bangles on this day. Boys purchase the variety of kites and strings. 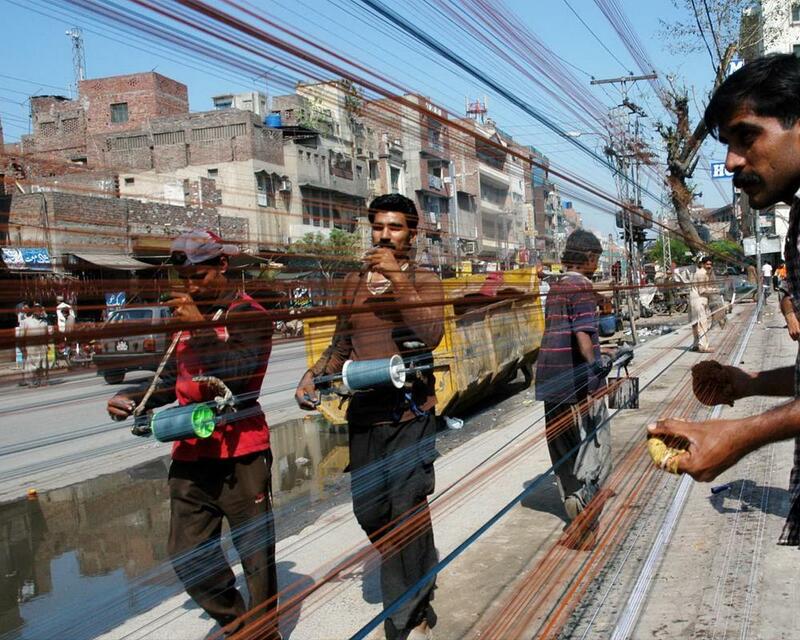 Basant is not just about kite flying, it’s the passion that beats with the heart of Lahori’s. Some people think of it as a non-serious activity but it good to do some childish activities.